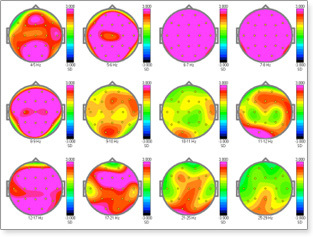 Brain Science International (BSI) is a world leader in EEG, QEEG and functional QEEG (fQEEG) analysis (brain mapping). BSI provides EEG interpretation, analysis and consultation and neurofeedback recommendations, processing several hundred EEG/QEEG records for clinics throughout the world each month. BSI is no longer offering certification courses or mentoring.